You'll get your quote instantly. This way you'll know where you stand without all the hassle. Meiz is one of the most personable and trustworthy individuals I've ever had the privilege of meeting. I would highly recommend The Majdoub Group. 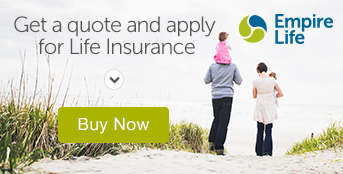 Don't qualify for life insurance? You do now. We offer everybody critical illness insurance and life insurance. Click here to learn more about how our guarantee issue critical and life insurance can help you and your family. In addition to Financial Services and Financial Planning, we offer travel insurance to help put your mind at ease, while you get the peace of mind you need for a worry free vacation. Learn more about our travel insurance packages.